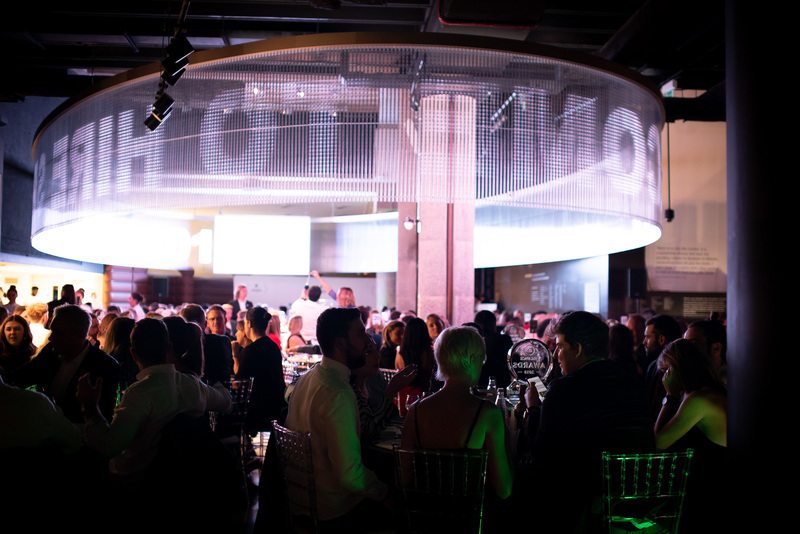 The Hire Space Awards celebrate the very best venues and event professionals from across the events industry every year. 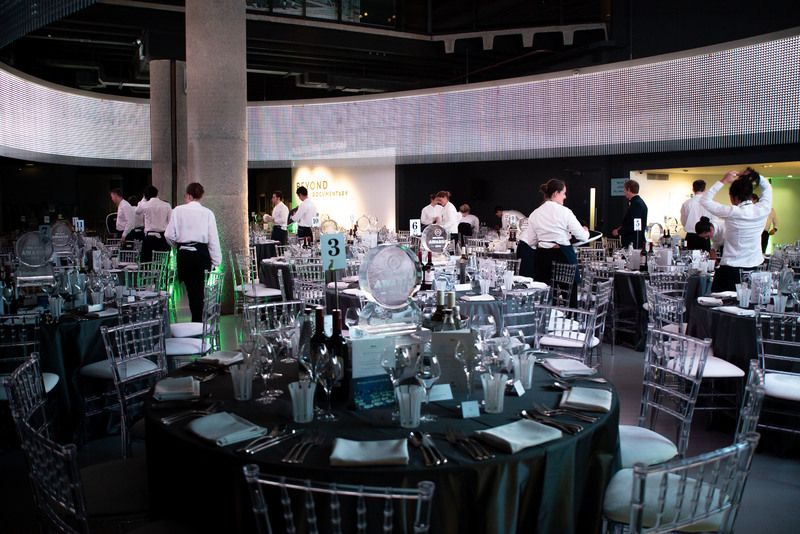 The event organisers welcomed 250 event professionals to the Museum of London on 24th October - the final day of EventLAB, where Stormont London also exhibited for two days. 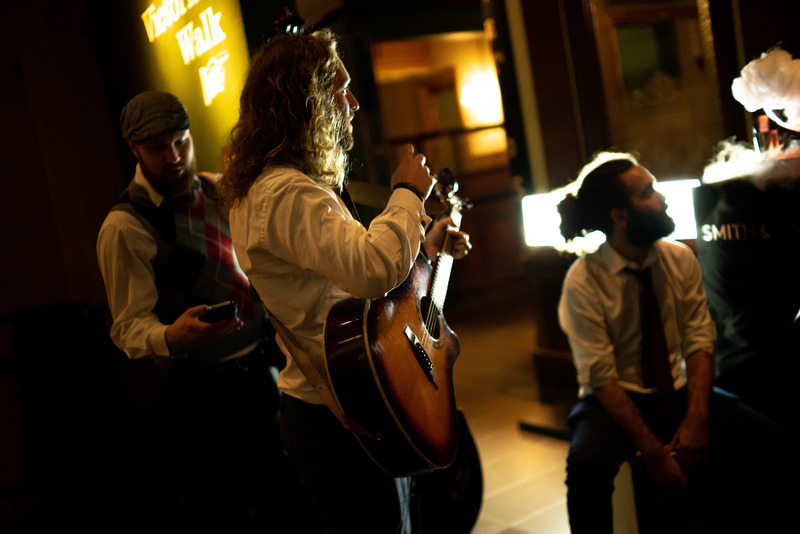 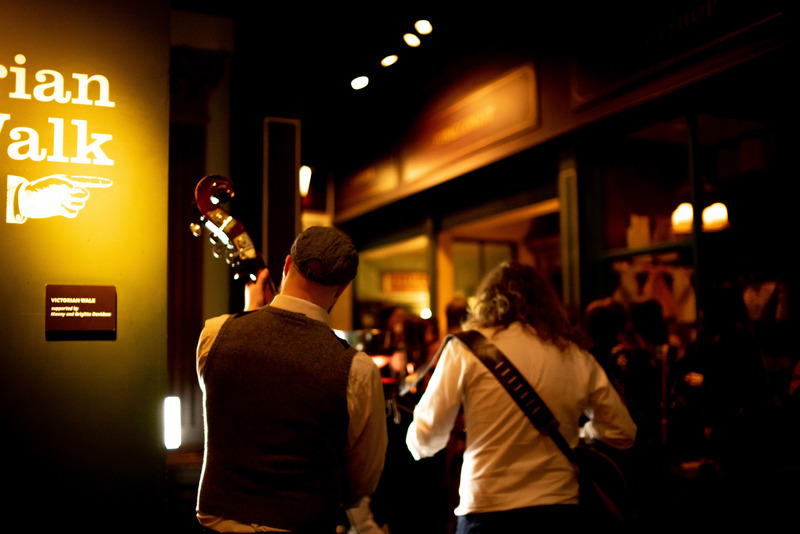 Arriving guests were welcomed with bubbly and the sounds of the Strolling Vagabonds, who kept everyone entertained as they walked through the museum galleries after dark. 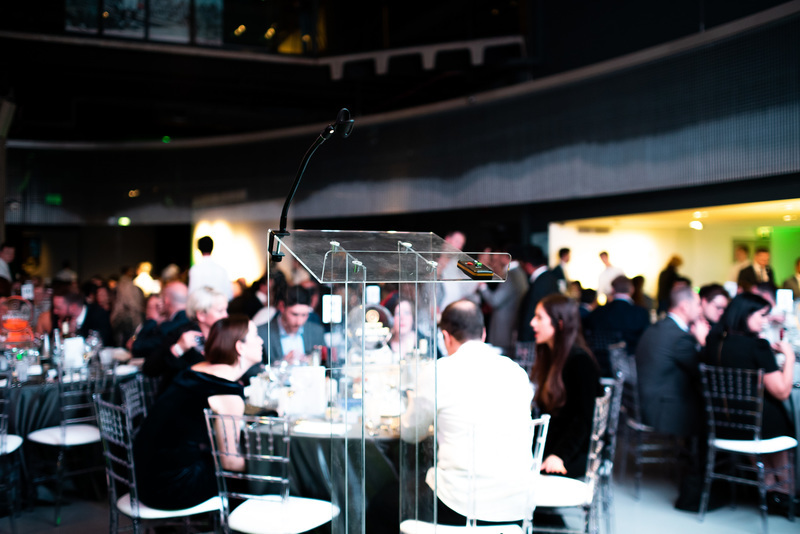 After exploring the museum and being treated to custom made cocktails, guests arrived to the Sackler Hall, which was transformed into a glamorous auditorium for the awards ceremony. 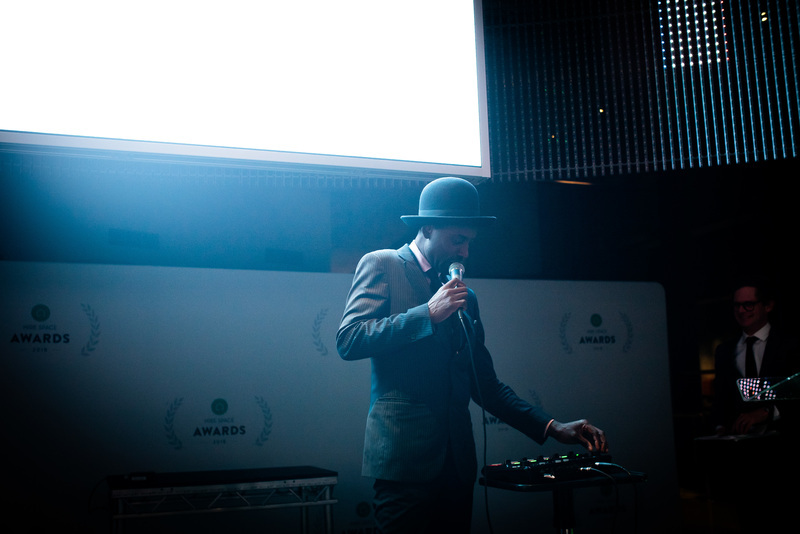 After the presentation of awards, Randolf Matthias took to the stage to entertain guests for the remainder of the evening. 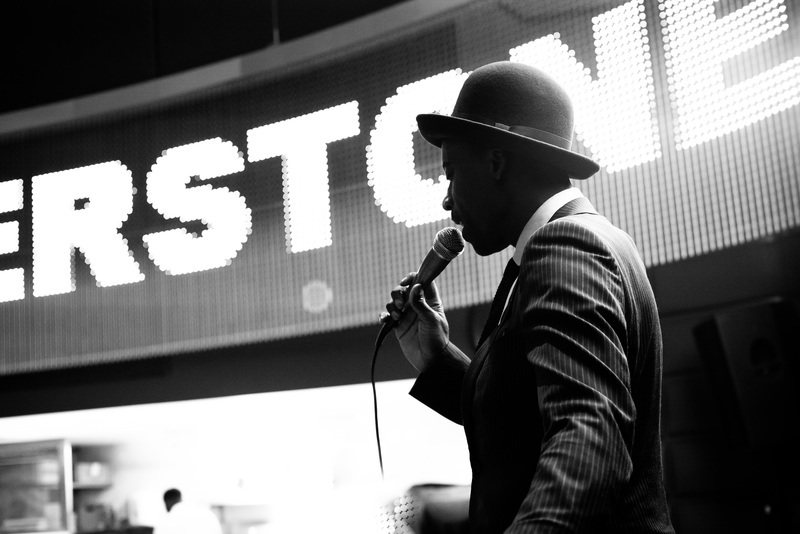 Congratulations to all the winners, see you all in 2019!